There is no getting around the fact that Ghost Recon Wildlands is a demanding game, with even the mighty GTX 1080 struggling to achieve steady 60+FPS framerates at a resolution of 1080p on Ultra settings. This is a game where these is no shame in turning down graphical settings, with most PC gamers likely settling for High or medium settings depending on your setup. 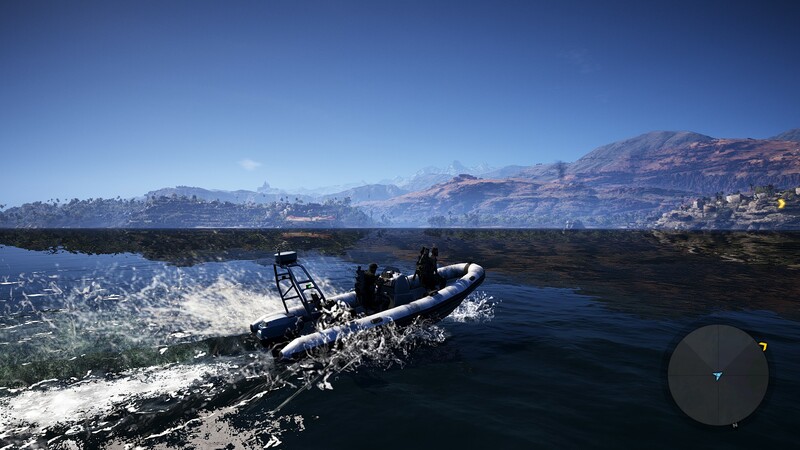 Wildlands is a title that is designed to run on the hardware of today, but with enough graphical detail to stress the graphics cards of tomorrow. We have tested this game with Nvidia's latest GTX 1080 Ti Founders Edition, though sadly we cannot reveal those performance numbers until a later date, so please return to this review in a few days to see exactly how Nvidia's latest flagship will perform. Update - These results have now been added to the review. Graphically this game can simply look phenomenal, offering a rich level of environmental detail, though there is a notable amount of pop-in when playing at lower graphical settings. It is fairly easy to get this game to run well on most hardware, though some gamers will need to put aside their pride and use Medium or high settings instead of ultra. As a Nvidia branded title, it is unsurprising that the game prefers Nvidia hardware, though simply put the game offers terrible performance on AMD's R9 Fury-series GPUs, providing minimal performance gains over the RX 480 at most graphical quality settings. It is clear that not much attention has been taken to improve the performance of the R9 Fury series since the game's beta release, which is hugely disappointing given the fact that the Fury X is still AMD's Flagship GPU. Apart from the R9 Fury series most of AMD's GPUs sit roughly where PC gamers should expect, with the RX 480 sitting under the GTX 1060 and the R9 380 setting with around the same performance as the GTX 960. This is also the first game to make use of Nvidia's TurfFX technology, offering grass that more realistically interacts with players. The effect is a nice gimmick and does not impact gameplay in any tangible way, though with a minimal performance hit of around 2FPS on both our GTX 1060 and RX 480 at 1080p it is certainly something that is worth using, even just for a quick look. 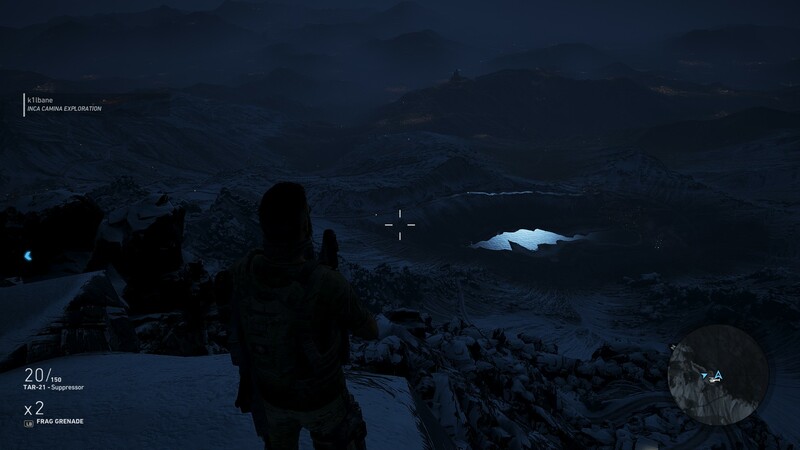 Visually Ghost Recon Wildlands can provide a pleasing experience with medium settings or higher, with higher graphical presets improving the resolutions of in-game shadows, textures and increasing the draw distances for most objects, especially foliage. 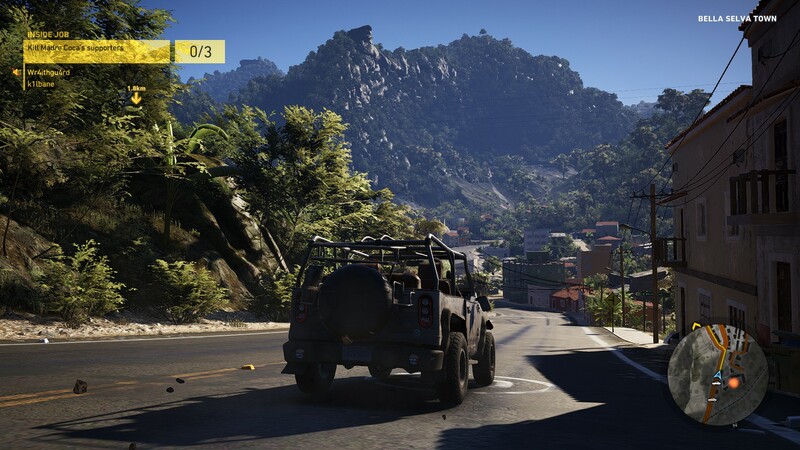 In all, Ghost Recon Wildlands is a game that can scale well rather modest GPU configurations all the wat to some of the most premium setups available today, offering some insane levels of graphical detail to those with the graphics horsepower to handle it. Some will complain and say that this game is too demanding, but TBH we need games like this to push graphics hardware forward, just like the Crysis series did in the past. Without graphically impressive titles why would PC gamers ever upgrade, and why would console manufacturers insist that on creating newer iterations with increasingly powerful hardware. In many ways, games like Ghost Recon are the lifeblood of the hardware industry, pushing AMD and Nvidia to create increasingly powerful GPUs to push graphics and resolutions to ever higher levels. This is a very important thing to consider with the incoming launch of the GTX 1080Ti and AMD's upcoming Vega GPU lineup, why would they be needed if there we didn't have demanding titles like this? You can join the discussion on Ghost Recon Wildlands' performance on the OC3D Forums.